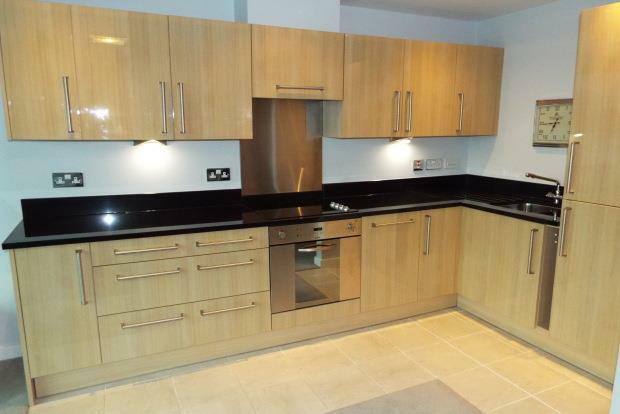 1 Bedroom Apartment To Rent in Nottingham for £900 per Calendar Month. Luxury Living! One bedroom apartment, in the riverside development of River Crescent. Open plan living area, with large windows allowing plenty of natural light. Further benefitting from fantastic views. Offered on a furnished basis. Please note the photos used may be generic.